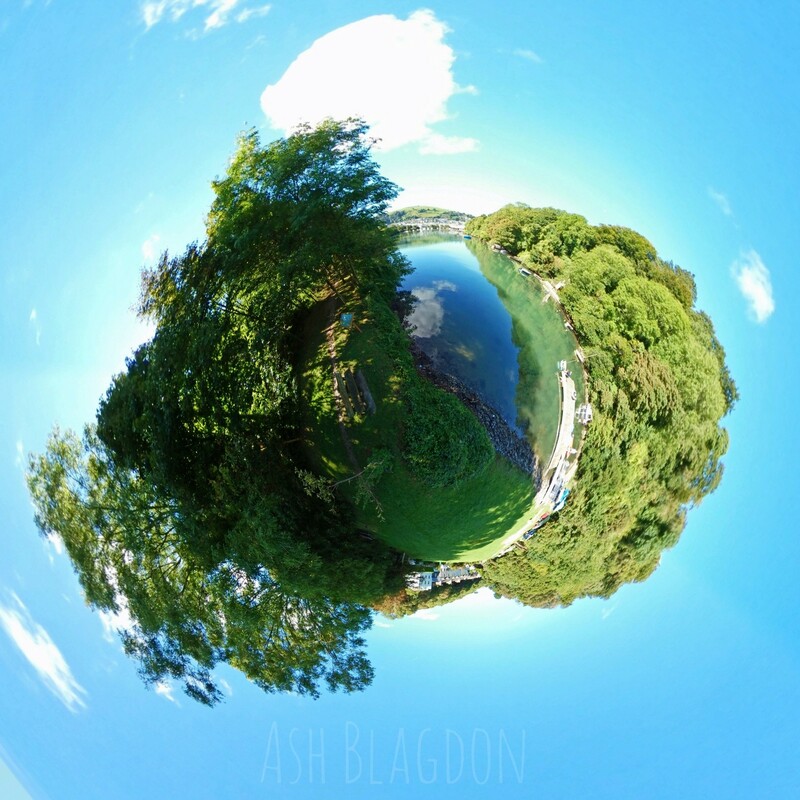 A picturesque walk around Waterhead Creek in Kingswear. Follow around the creek and through the woods above the creek. 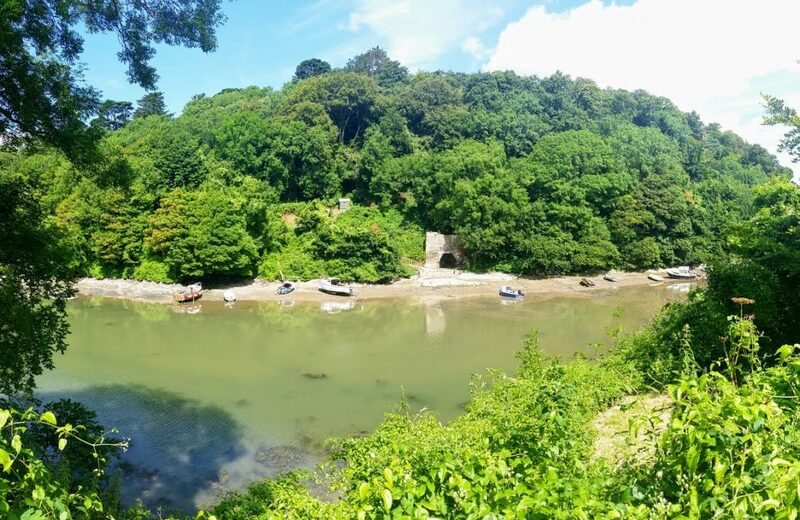 Look out for wildlife, boats on moorings and of course the stunning views across the creek to the river Dart. Choice of two walks, a short stroll around the creek or you can extend the walk through Long Wood. This will up the total distance up to 3 miles. Walk toward the banjo by the bus stop (It’s the local name for the turning area opposite the shop), cross over the steam railway bridge designed and built by Brunel for the Great Western Railway. Just follow the marked footpath. Car, There are a few free parking spaces at the end of the creek. Bus, You can start the walk straight off the bus, take the railway bridge next to the banjo. The short walk around the creek is easy. The extended walk around the woodland is moderate. 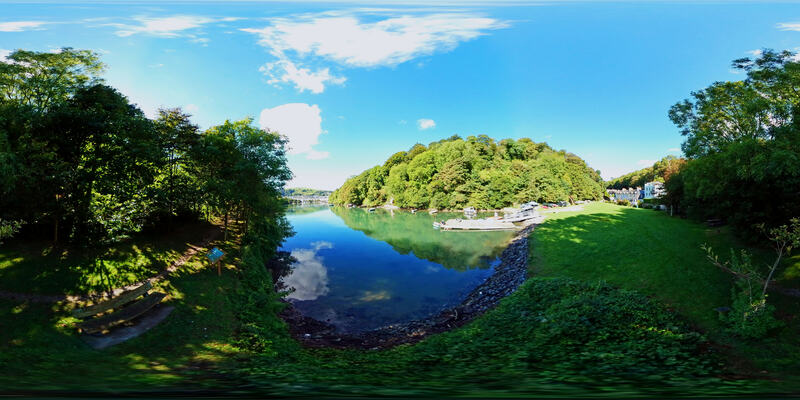 Have you been to Waterhead Creek? What was your favourite part?